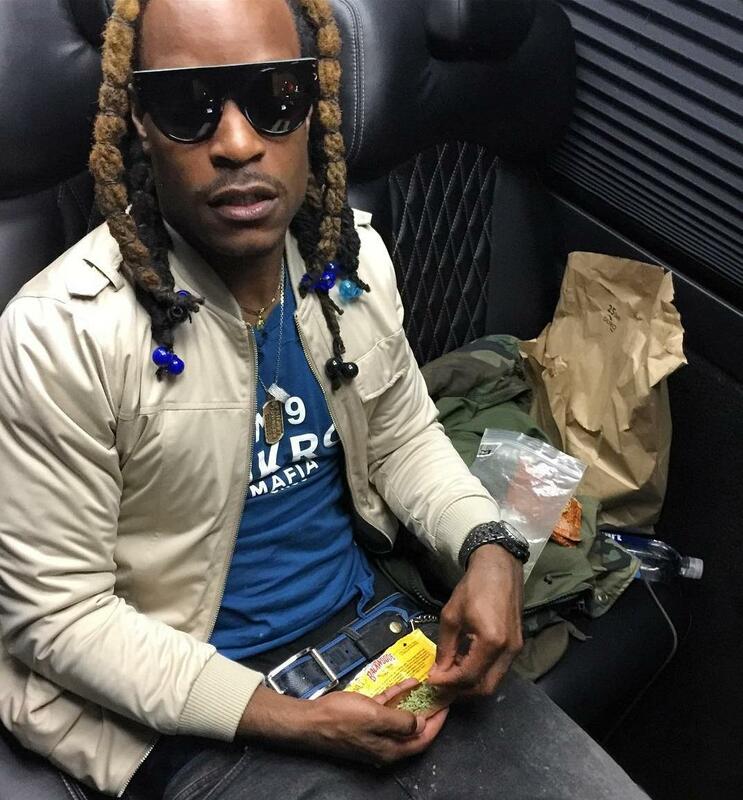 As a member of the Bankroll Mafia and cousin to Atlanta messiah TIP, Shad Da God proves that the properties of deity run in the family. Originally a member of locally buzzing group Rich Kidz, Shad was always confident that his work ethic would eventually get him ahead of the pack as a solo artist. Before proving himself as a rapper, the ATL artist worked as a studio engineer, developing his own musical ear in the process. 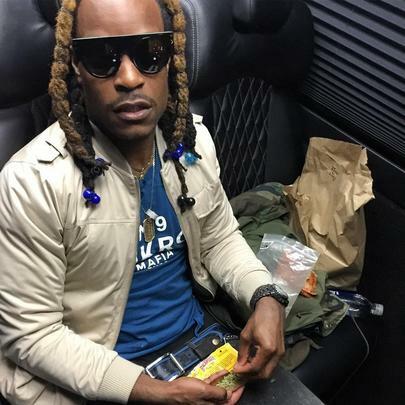 Through his TI connection and his affiliation with Young Thug, Shad Da God has gotten quite a few good looks, although he isn't resting on the laurels of his business partners. With his latest release Free the Goat, the young spitter takes his flows, melodies, and concepts to the next level. Review: Bankroll Mafia's "Bankroll Mafia"